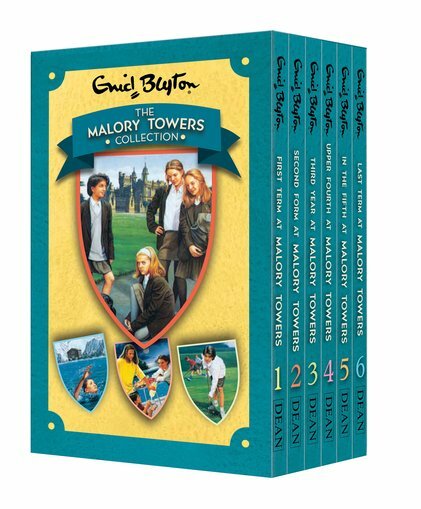 Mischief and midnight feasts amid the lawns and turrets of the coolest boarding school in the world: Malory Towers. Wave your hockey sticks and shout hurray for this complete box set about the fictional boarding school that inspired all the rest. There will be cheeky pranks, fiery quarrels and unforgettable friendships. Not to mention Christmas concerts, sports tournaments and summer trips. All the way from first steps to final goodbyes, Enid Blyton’s school tales are the best!